EQUIP’s work in providing technical assistance and support to meet UNAIDS 90-90-90 targets in Africa will be featured at the 22nd International Aids Conference (AIDS 2018) in Amsterdam from 23 -27 July 2018. Our specialists will deliver 30 presentations covering their experiences in the Democratic Republic of Congo, Haiti, Malawi, Mozambique, Lesotho, Zambia and Zimbabwe. Oral presentation Monitoring viral load for the last mile: what will it cost? 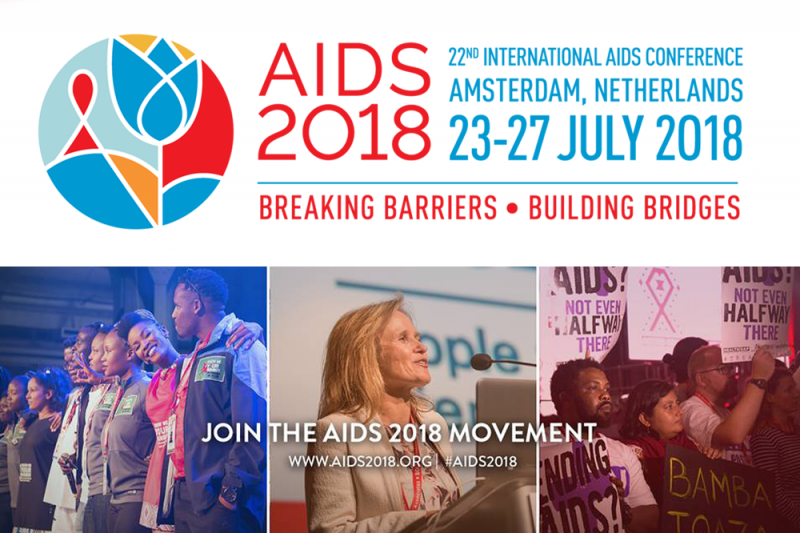 Oral Presentation Quick & cheaper: a comparison of patient costs and distance to access care through differentiated models of antiretroviral treatment delivery in Zimbabwe. Poster Exhibition Assessing stability criteria for eligibility into differentiated art delivery models among Community ART refill groups (CARGS) in Zimbabwe.